Delhi Labour Minister Gopal Rai said the government would approach the Supreme Court to challenge the HC’s “regrettable decision”. 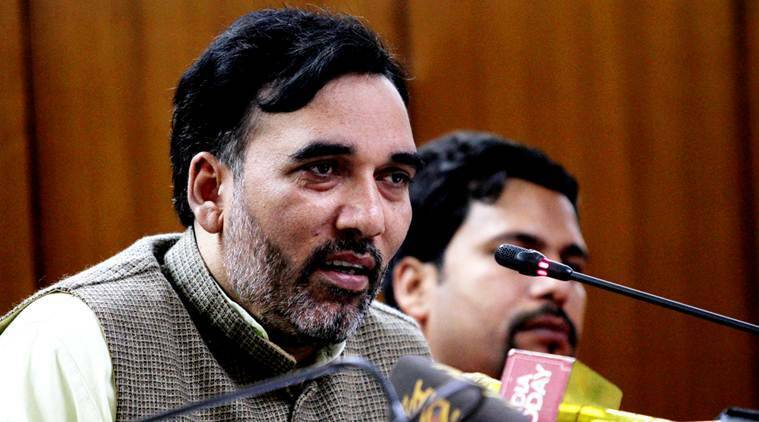 After the Delhi High Court quashed AAP’s notification on revision of minimum wages for all classes of workers in all scheduled employments, Delhi Labour Minister Gopal Rai Thursday said that it would adopt the Centre’s revised minimum wages, adding that the government would approach the Supreme Court to challenge the HC’s “regrettable decision”. Rai added that over two dozen trade unions met at the Delhi Secretariat to decide the future course of action. “The Delhi government is seeking all options, so that labourers can get relief by having their minimum wages increased. We are also consulting legal experts,” he said. After that, he added, a notice will be issued seeking feedback from stakeholders for two months, after which the revised wages will be implemented. “The Centre’s minimum wage is slightly more than that of the government. No one had an issue with that, no one went to court,” Rai said, adding that the next meeting is on August 14.